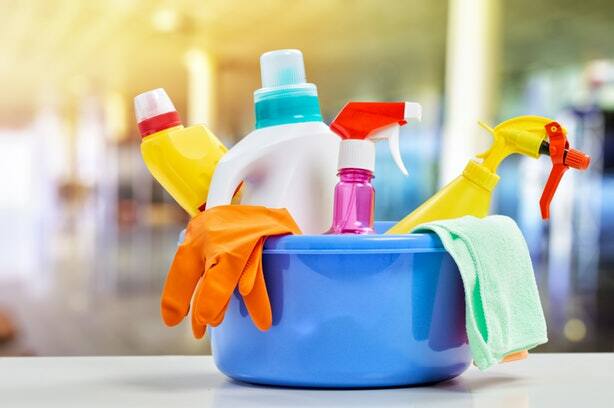 Are you seeking an honest and reliable cleaning services for your home or office in Mobile, AL? It’s time to consider the professionals from Mobile Maids. We deliver on residential, commercial, seasonal, relocation, and construction cleaning services that will make an area look as good as new! Mobile Maids knows what customers expect and strives to exceed those expectations daily. 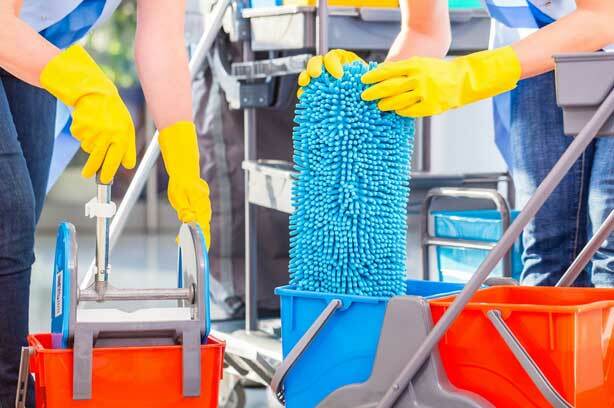 We have earned the reputation of offering professional Maid Service Mobile AL and commercial cleaning services that are reliable and truthful. Moving-in and moving out can be a very stressful time. We know that relocation is never easy! 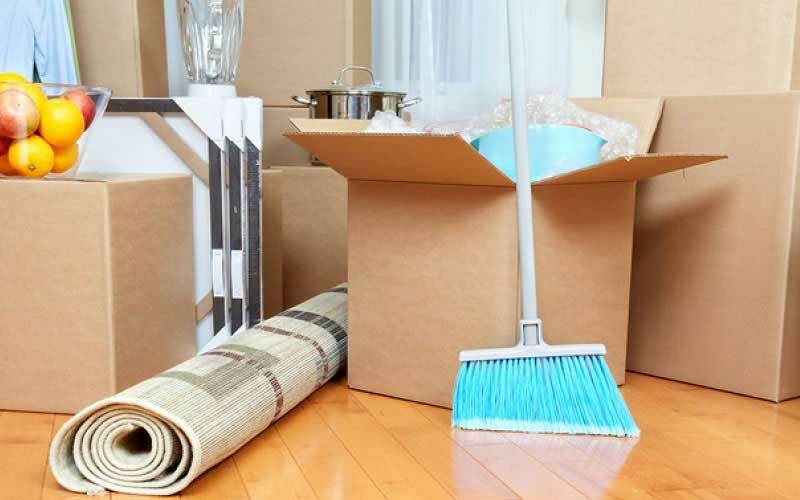 Let Mobile Maids take care of all of your relocation cleaning for you so that you can move-in or move-out without worrying about having a messy home, office, or apartment. See your home cleaner more than ever before with our house cleaning services Mobile AL. Our affordable, yet professional house cleaners can be can be scheduled to fit around your busy lifestyle. Your home is a place to relax and enjoy yourself, it’s hard to do that when it’s not clean! From a small office to your corporate headquarters in Mobile, AL, Mobile Maids handles all commercial cleaners Mobile AL. We provide commercial cleaning that is scheduled to reduce business interruptions. Learn about our commercial cleaning services and how we can keep your workplace tidy. 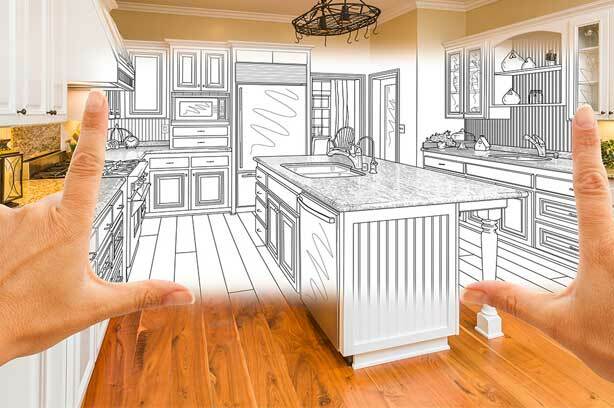 Mobile Maids also provides post-construction clean-up for construction and remodeling sites. We offer a wide range of professional clean-up services, including general job site clean-up and organization. We also offer interior detailing to bring out the shine in your new or remodeled area. 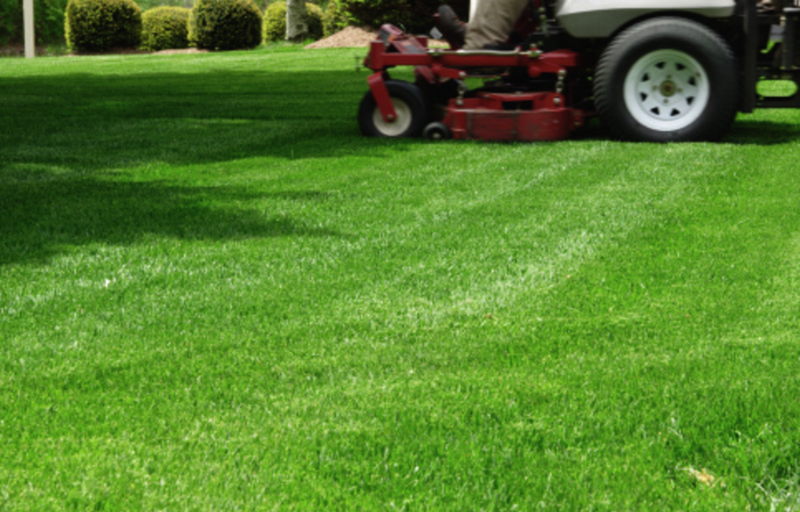 In addition to offer the best cleaning services Mobile AL offers, we also offer both residential and commercial lawn care services in Mobile, AL. You may love mowing your lawn, or you may have someone else mow your lawn.  In any case, there is an art and a science to a healthy lawn. Lawn Care, trimming, edging, shrub removal, overgrowth removal, and junk removal. We are locally owned and operated, and as members of the community, we are dedicated to providing personal attention and quality care. Our maids are background checked, professionally trained, bonded, and insured. You don’t have to sign a service contract, and you’ll find our home cleaning services remarkably affordable. Five Reasons to choose our Mobile AL Cleaning Services. The ladies at Mobile Maids came and cleaned my house prior to me hosting of Thanksgiving and what a help they were. not only did they do an excellent job making sure to get every nook and cranny. Erica gave me tips on a couple of dishes I was cooking for feast and they came out better than I could've expected. I will definitely be using them again! Mobile Maids did excellent with their expertise. I would recommend them to everyone. Such a wonder job. I am a happy customer. I will be using Mobile Maids service again. I am a happy customer. Mobile Maids did an excellent job cleaning. I ordered a deep clean and was so happy with the completed job when. They are really thorough and I do recommend them. They cleaned a rental for me that I thought would NEVER come clean - they did a fantastic job! HIGHLY RECOMMEND!